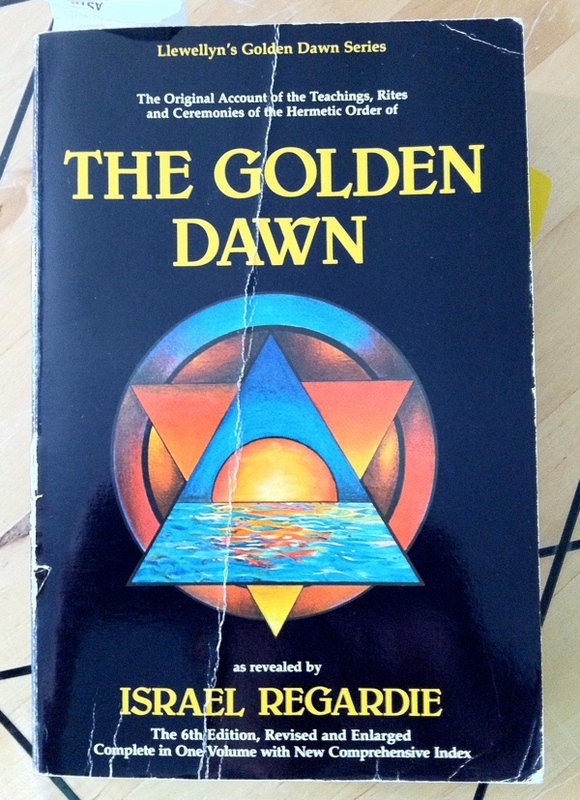 The Golden Dawn: The Original Account of the Teachings, Rites & Ceremonies of the Hermetic Order by Israel Regardie, in Llewellyn’s Golden Dawn series, the 1989 sixth edition paperback from Llewellyn Publications, is part of the collection at the Reading Room. Apparently I purchased this on Dec 5, 1990, from Seattle’s old Astrology Et Al when it was on University Ave, according to the original receipt that is still bookmarking the LBRP. It’s extremely amusing to think about how long I dithered over finally making what was, at the time, a rather costly $19.95 purchase given what I’ve paid for other various volumes since … but, at the time, I recall it was quite a commitment. 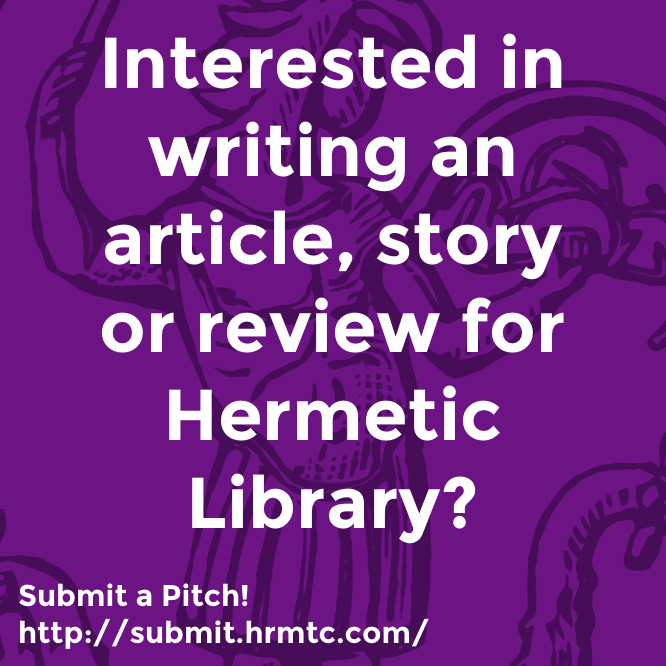 And, in case you hadn’t noticed before, check out the epilogue written back in 1986 by Hermetic Library fellow Sam Webster. 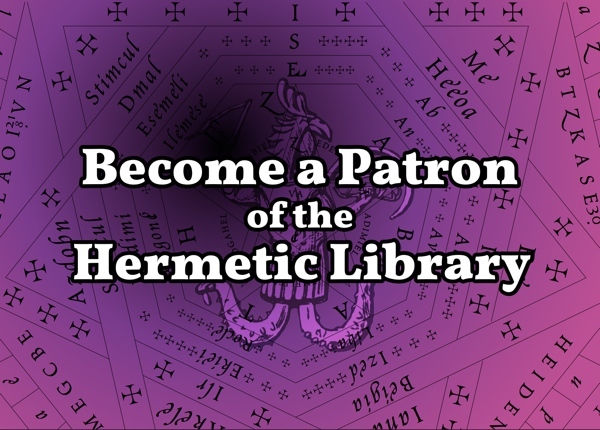 The Original Account of the Teaching, Rites and Ceremonies of the Hermetic Order of the Golden Dawn as revealed by Israel Regardie, with further revision, expansion, and additional notes by Israel Regardie, Cris Monnastre, and others. A comprehensive index has been supplied by noted occultist David Godwin for this new edition. Originally published in four volumes of some 1200 pages, this 6th Revised and Enlarged Edition has been reset in half the pages (retaining the original pagination in marginal notation for reference) for greater ease of use. Corrections of errors in the original editions have been made, with further revision and additional text and notes by actual practitioners of the Golden Dawn system of magick, with an introduction by the only student ever accepted for personal training by Regardie. The Golden Dawn, once a secret order, was one of the most prestigious groups flourishing at the turn of the century. 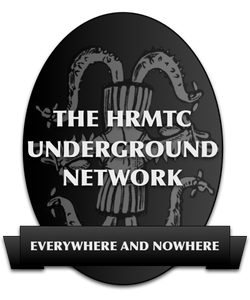 Membership included such notables as W. B. Yeats, Aleister Crowley, Dion Fortune, Algernon Blackwood, Arthur Machen, Lady Frieda Harris, Brodie Innes, S. L. MacGregor Mathers, A. E. Waite, Evelyn Underhill and W. Wynn Westcott. Its influence on 20th century spiritual science has been enormous! Today there are independent lodges practicing the Golden Dawn system of Magick all over the world, and the Knowledge Lectures included in this book are fundamental to nearly all aspects of Western Esotericism. Also included are Initiation Ceremonies, important rituals for consecration and invocation, methods of meditation and magical working based on the Enochian Tablets, studies in the Tarot, and the system of Qabalistic Correspondences that unite the world’s religions and magical traditions into a comprehensive and practical whole. This volume is designed as a study and practice curriculum suited to both group and private practice. Meditation upon, and following with the Active Imagination, the Initiation Ceremonies are fully experiential without need of participation in group or lodge. This entry was posted in Hermetic Library Reading Room, The Golden Dawn Library Project and tagged 1989, aleister crowley, algernon blackwood, arthur machen, books, david godwin, dion fortune, evelyn underhill, hermetic order of the golden dawn, israel regardie, lady frieda harris, llewellyn publications, Reading Room, s l macgregor mathers, sam webster, William Butler Yeats on September 2, 2013 by John Griogair Bell.